For the unparalleled experience in party festivities, there is no other than Baker Street West. 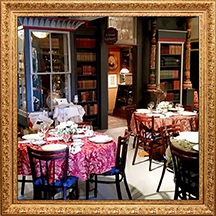 Already bedecked in its Victorian finest – most especially during the holiday season – Baker Street West is an easy backdrop to countless celebrations, be it Birthday, Anniversary, Engagement, Wedding, Graduation, and more. Please contact Lucy Hackett (Mary Morstan), our party planner, at affairs@bakerstreetwest.com. 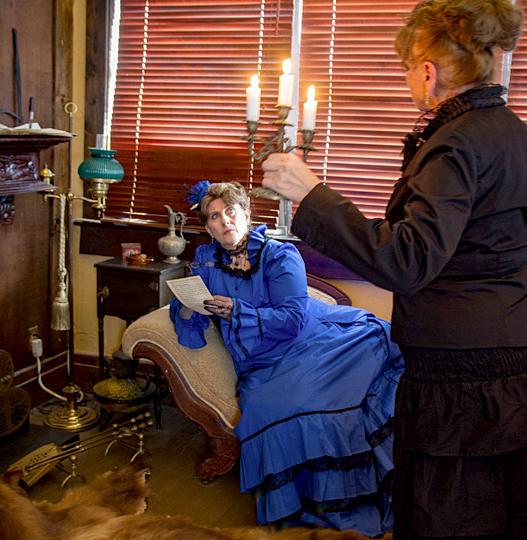 It is as if the setting of Baker Street West is created especially for a wedding. 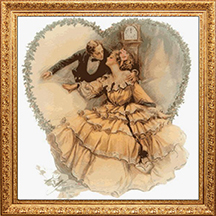 The Victorian theme invokes romance in the strictest and most general sense. Very little wedding adornment is called for. The ceremony of your dreams awaits. Please contact Lucy Hackett (Mary Morstan), our wedding planner, at affairs@bakerstreetwest.com. 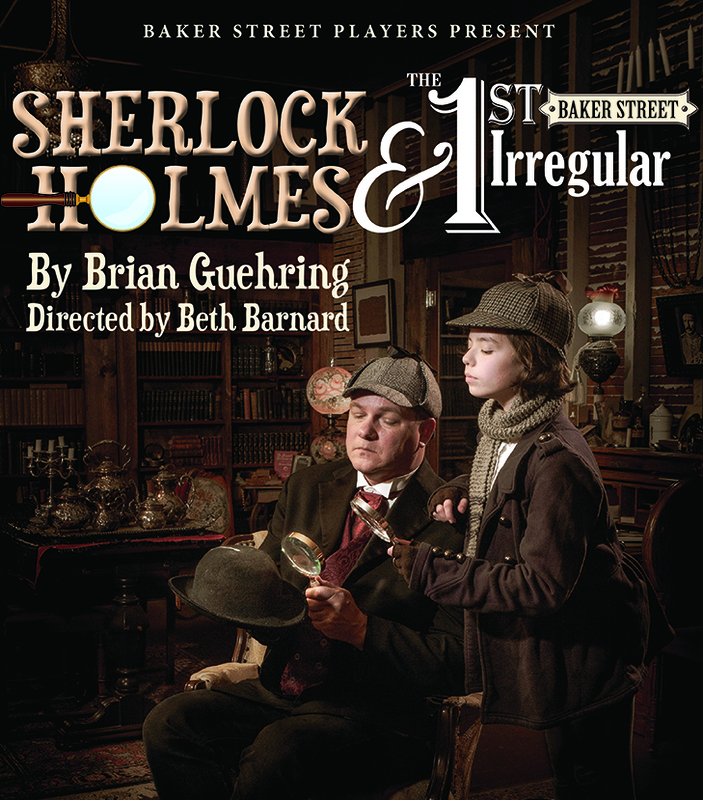 "Sherlock Holmes & the First Baker Street Irregular"
May 24 - June 16, 2019. Fri-Sat @ 7 pm, Sun @ 2 pm, (no show Friday June 14). To view a full-size flyer, click here. 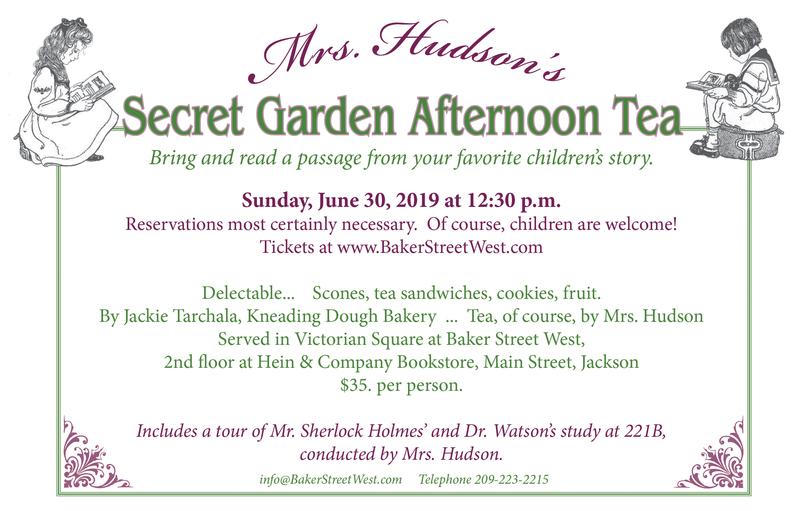 Sunday, June 30, 2019. 12:30 pm.